By launching LaBOX Mini on 14 March, Monaco Telecom is fulfilling its objective of offering a quality and competitive entry-level offer to its customers with 100 Mbps internet, television and unlimited calls to landlines in France and Monaco for €39.99 per month. LaBOX Maxi has grown considerably without a change in price. It now includes calls to landlines in 44 destinations in Europe, in French areas overseas and to landlines and mobiles in the US and Canada, 100GB of storage in the Principality and free TV packages on all boxes at home. Discounts of €10 to €40 on mobile offers are granted to all LaBOX, LaBOX Mini and Ultra Broadband Internet customers, accessible to more than 80% of residents today. The mobile range has also expanded with the new Start Mini in October, the first subscription for children, at €3.99 per month. As a package without mobile internet, it meets the demands of many parents. Mobile offers have also been strengthened, with Switzerland and Andorra included in all packages, and more internet for all: Start and Connect + has gone from 20GB to 50GB without a change in rates. The mobile network is strengthening in several neighbourhoods. 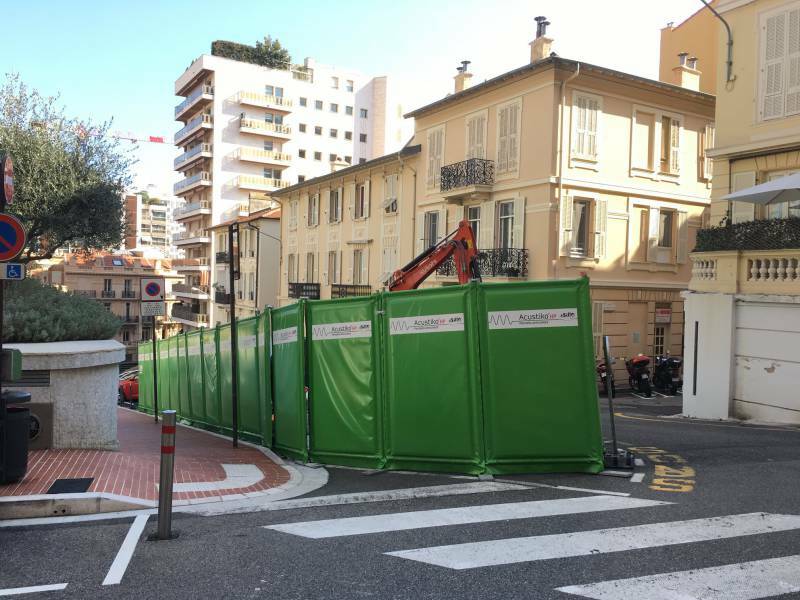 Border areas like the Quartier des Fleurs, the Exotic Garden, the western border of Monaco or Saint Roman are concerned, as well as Monaco Ville, the Carré d’Or and areas undergoing major transformations like Portier and Aureglia Street. In total, the network will become 1/3 larger by 2020. After tunnels and pedestrian areas, all car parks will be getting signal by the end of the year, with 31 already equipped. 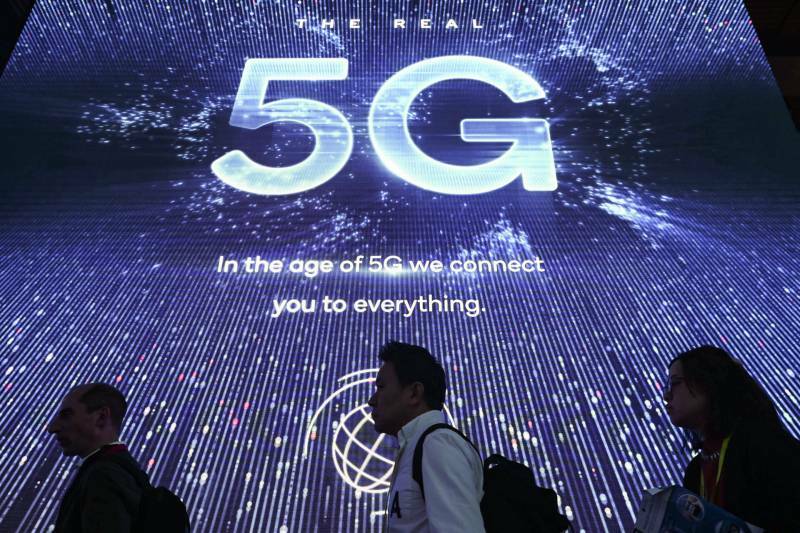 This summer, 5G will be launched and open to the public as soon as the first compatible terminals arrive. This faster network will also allow the launch of the Smart City. In cooperation with the Government, Monaco Telecom has launched the creation of a new network which will make it possible to increase network use for residents and businesses in the future. It will require considerable construction, investment and time to review the infrastructures already present in the streets; and to intervene in the structures of each building. The launch of Fibre is planned for mid-2020. The entire Principality will be covered by 2023, with priority given to all Domaniaux buildings. More innovations are in the works and will be unveiled throughout the year. Monaco Telecom’s next press point will take place at the Rolex Masters on 16 April.